The King of Rock 'n' Roll met an tragic, and controversial, end. “Elvis Presley is the greatest cultural force in the 20th century,” the famous composer and conductor Leonard Bernstein told a reporter from TIME in the late 1960s. When the reporter prodded, skeptical, about the cultural influence of other legendary artists like Picasso, Bernstein merely reiterated, "No, it’s Elvis." More than 40 year's after the iconic performer's death—with 108 Billboard Hot 100 hits, 129 charted albums, and 67 collective weeks at the top of the charts on his record—it's a sentiment that remains hard to argue with. Here, we're taking a look at the tragic circumstances that marked an untimely end for the music icon. 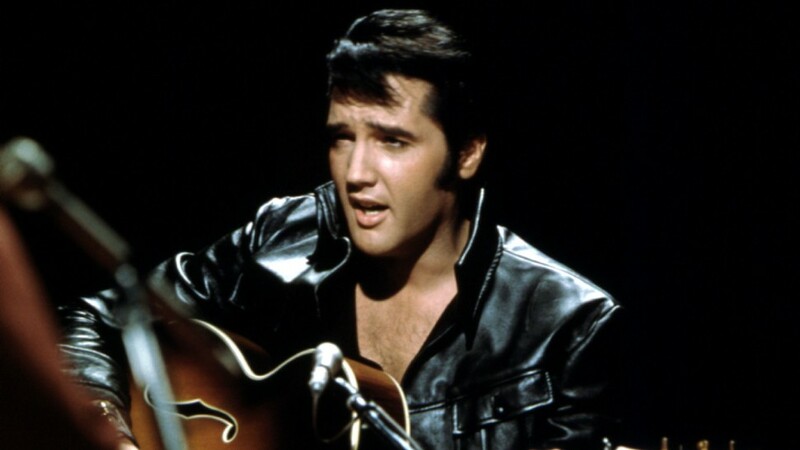 Born in Tupelo, Mississippi on January 8, 1935, Elvis Aron Presley would one of the most recognizable musicians in the world by the time he passed away in his Memphis mansion, Graceland, on August 16, 1977, at the age of 42. 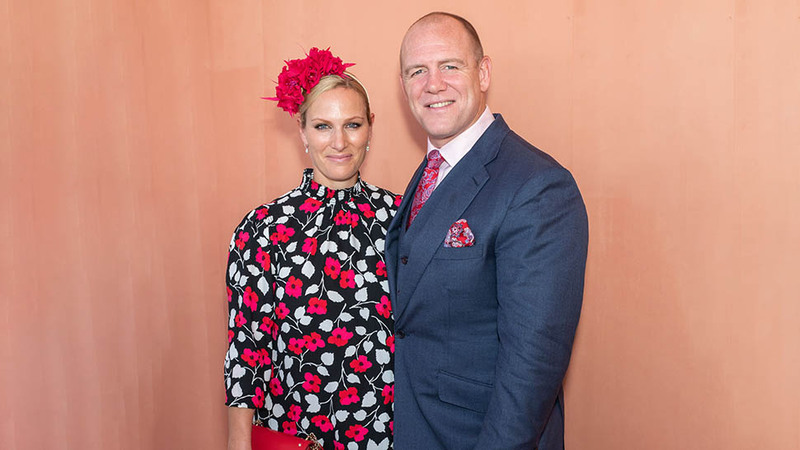 That afternoon the singer was found by his girlfriend, Ginger Alden, lying unconscious on the floor of the master suite bathroom. Elvis was quickly taken by ambulance to the Baptist Memorial Hospital and, after attempts to revive him failed, was pronounced dead at 3:30 pm. 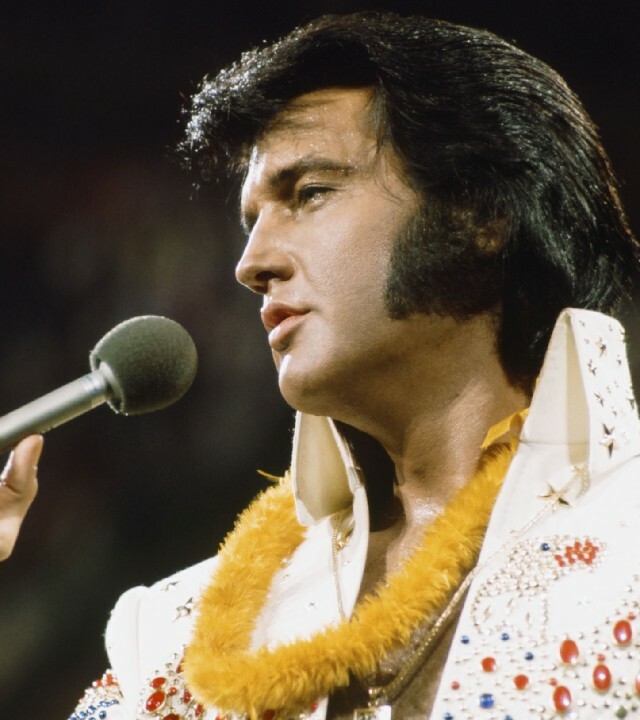 Though Elvis's actual cause of death appears to have been heart failure, the cardiac incident is now considered to be a result of the rock star's longstanding and serious drug abuse. 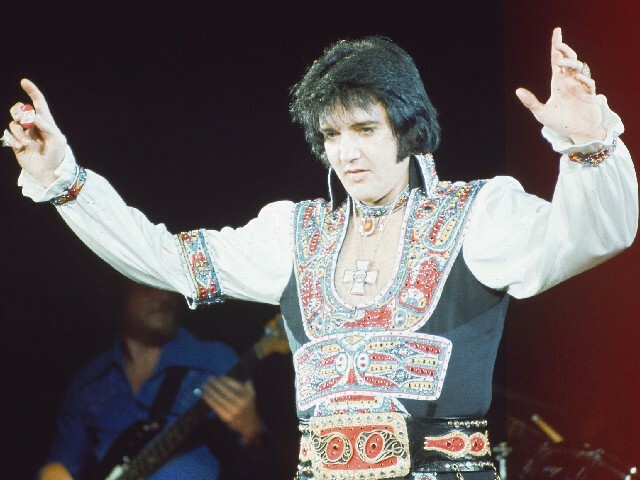 Like many performers at the time, Elvis was a heavy user of a number of prescription medications including opiates, barbiturates, and sedatives. When the toxicology report of the performer's blood came back from analysis several weeks after his death, it reportedly contained high dosages of, among other things, the opiates Dilaudid, Percodan, and Demerol, as well as Quaaludes and codeine. Elvis, during a performance in 1974. In the years following his death, Elvis' Memphis physician, Dr. George Nichopoulos aka "Dr. Nick" was implicated in the singer's death. In 1980, Nichopoulos, who began treating the star in 1967, had his medical suspended by the state of Tennessee for three months for indiscriminately prescribing and dispensing controlled substances. According to the charges, in the last 20 months of Elvis's life, the star was prescribed over 12,000 pills and other pharmaceuticals and carried three suitcases of the drugs with him when he traveled (Nichopoulos argued that these drugs were for the use of Elvis's entire entourage, as an explanation for the volume). Nichopoulos later testified that he gave Elvis any medications he requested because if he didn't the star would simply get them from another prescriber, or possibly turn to street drugs. In November of 1981, Nichopoulos was charged with 11 felony counts of overprescribing drugs, but was acquitted. He maintained his medical license until 1995 when it was permanently suspended by the Tennessee Board of Medical Examiners. 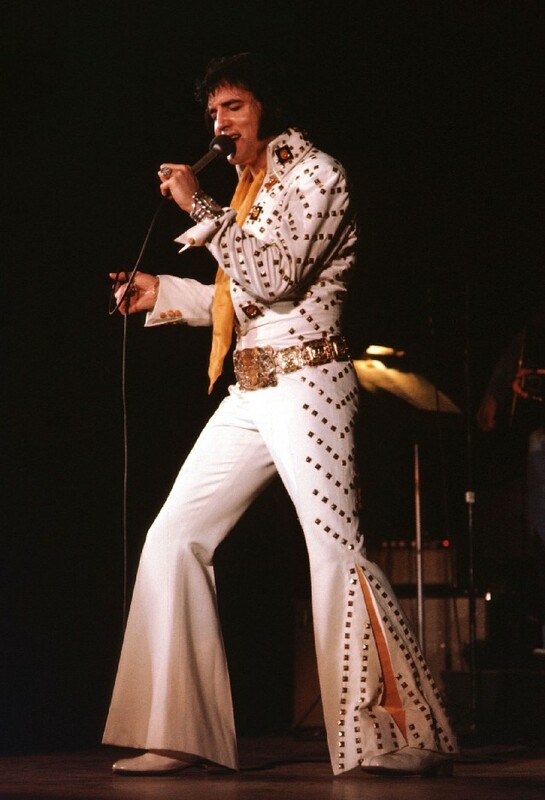 Elvis, performing onstage in 1975. 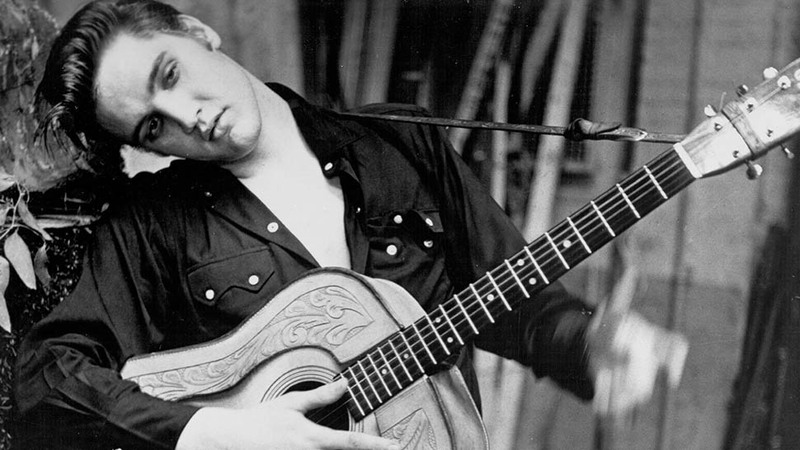 WHY IS THERE CONTROVERSY AROUND ELVIS'S DEATH? While Elvis's drug use (a trait he shared with many famous performers of the era including Johnny Cash and fellow Dr. Nichopoulos patient Jerry Lee Lewis) is common knowledge today, at the time of his death, Elvis, his family, and his team had largely managed to keep the more sordid details of his life private. 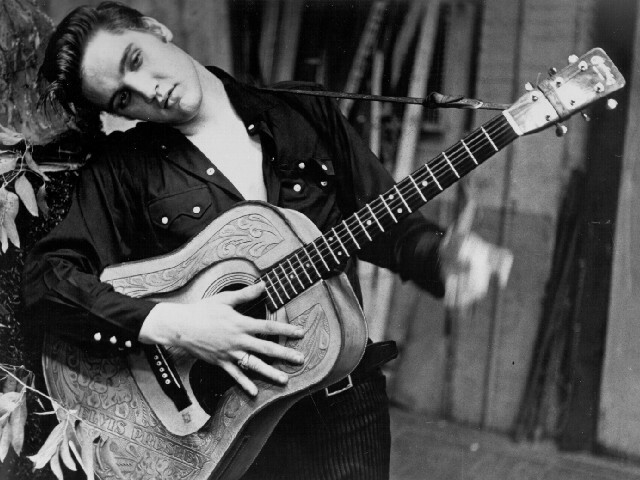 Elvis with an acoustic guitar, 1956. Several of the other pathologists involved in the autopsy would go on to criticize Francisco's tactics (he was apparently favoring the family's privacy with his announcement) and conclusion. 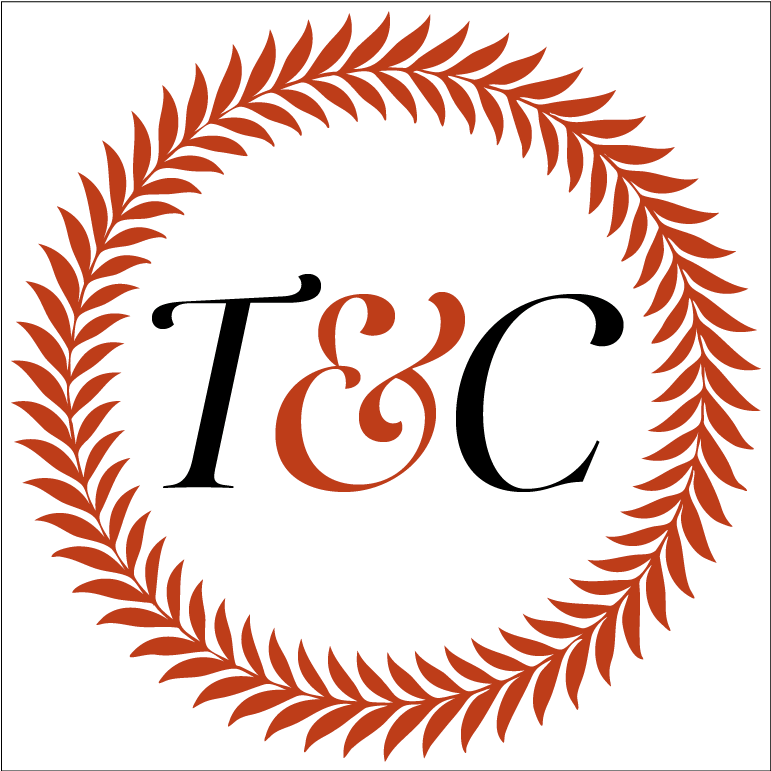 Multiple doctors involved reportedly argued that the musician's cause of death should have been attributed to a toxic combination of pharmaceuticals. With the autopsy request coming directly from the family rather than at the state's behest, the full findings were sealed after the procedure. Multiple attempts were made over the years to get the documents unsealed, with a 1993 reopening of the investigation into Elvis's death getting the physician's notes, but not the autopsy itself, released. Elvis at a concert in Hawaii, 1973. Coincidentally Ballantine Books published a tell-all book, Elvis: What Happened? 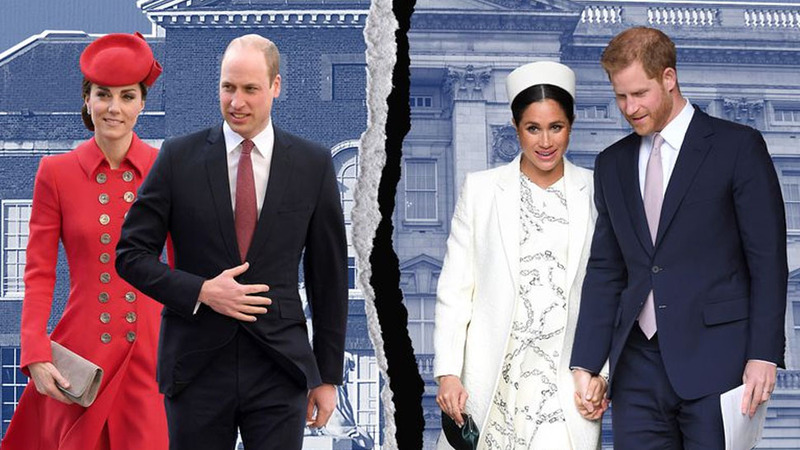 by Steve Dunleavy, including stories from three of Elvis's former body guards, just over two weeks before the star's death. The book debuted with little fanfare and only became well-known once journalists and the public began denigrating Dunleavy, a former tabloid reporter, over his allegations about Elvis's drug use and carousing. 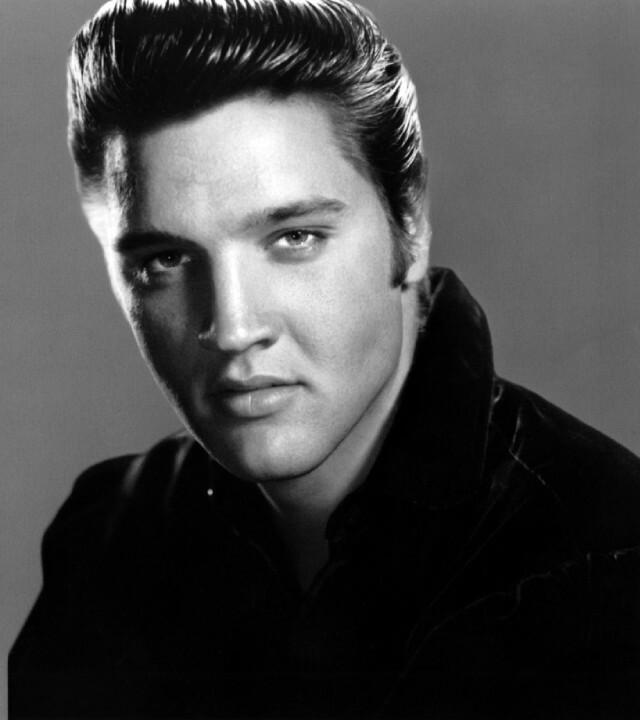 It wasn't until almost two years after Elvis's death that the possibility of drug connection began to be seriously reported.